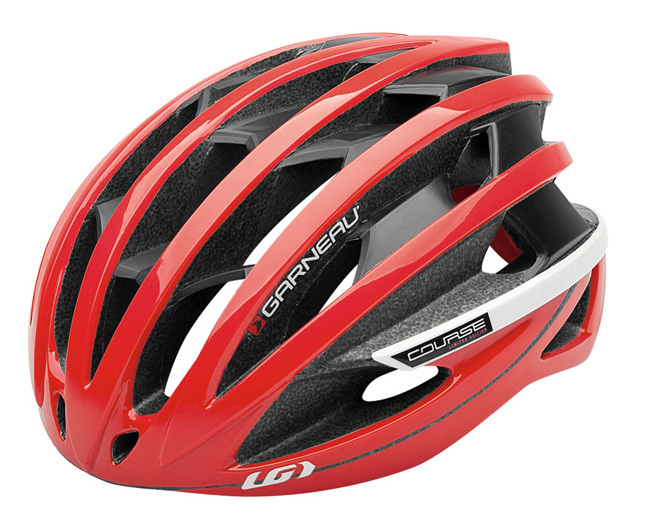 We are at Day 5 of the 2014 Canadian Cyclist Christmas Gift Guide. Today is an item that, hopefully, everyone already has, but that needs to be replaced on a regular basis - a helmet. Over time, helmets lose their ability to protect you. UV light affects the shock absorbing foam, and the bumps and bang that every helmet gets from being dropped on the floor or dinged in the trunk of your car also degrades it's shock absorbing ability. 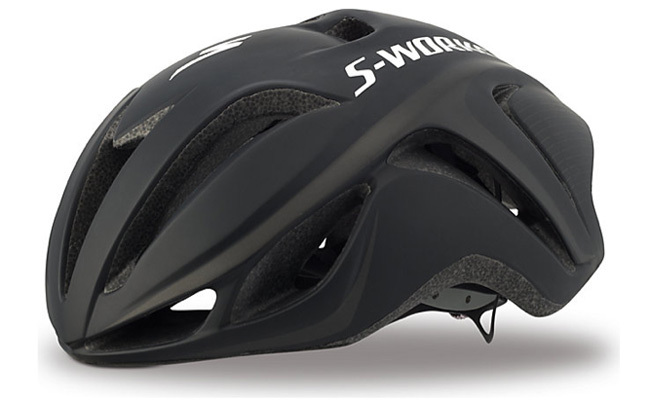 Plus, improvements in technology mean that a current helmet is lighter, better fitting and offers better protection than an old one. 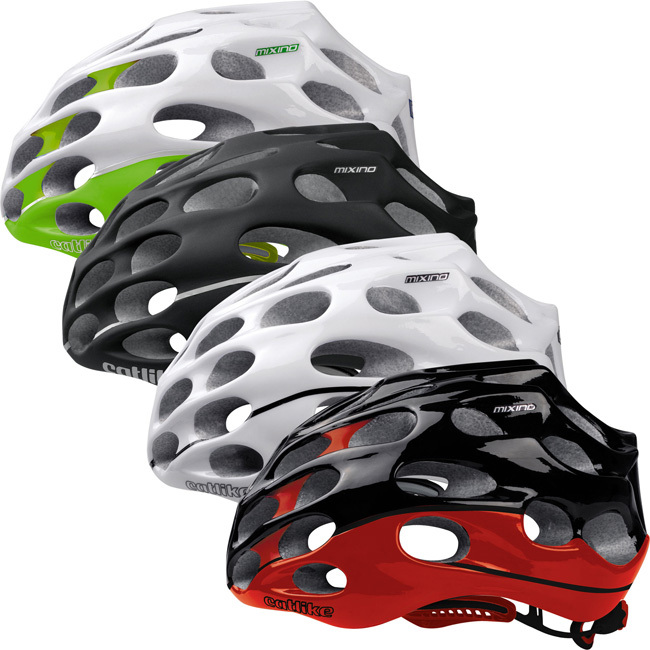 There is lots of choice and, as long as the helmet passes the CSA / ANSI / Snell tests it will provide basic protection. However, there is a lot more than basic protection in today's latest helmets.